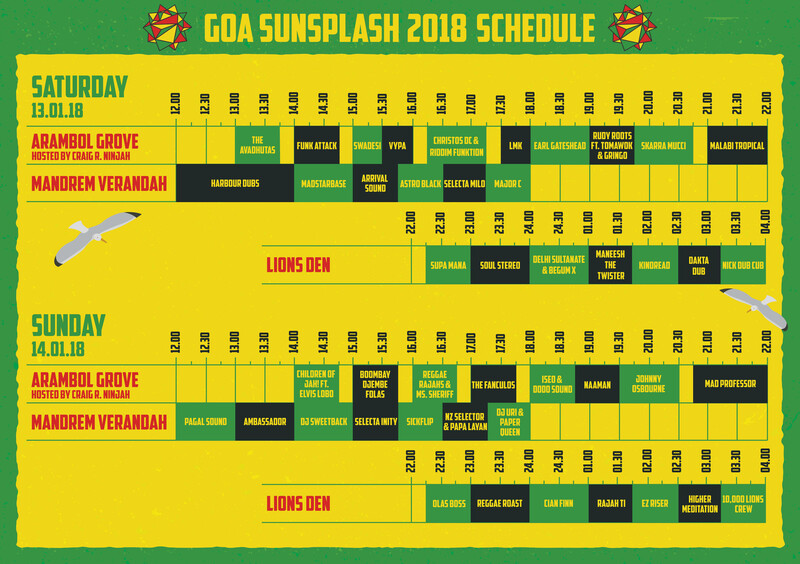 flavour with The Fanculos and Boombay Djembe Folas both from Mumbai, making their debuts at Sunsplash. 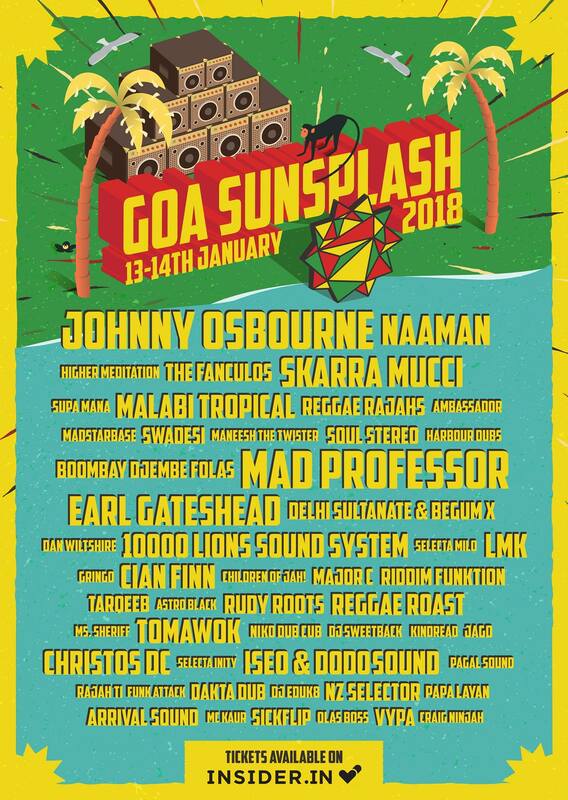 In addition, stalwarts of the Indian reggae scene like Delhi Sultanate & Begum X, Reggae Rajahs, Dakta Dub, Rudy Roots, Roman NZ and of course the hand built 10,000 Lions Sound System will be there. In 2012, his track "Mr. Marshall" was sampled in Major Lazer's single, "Jah No Partial". Mad Professor is a dub music producer and engineer known for his original productions and remix work. He is considered one of the leading producers of dub music’s second generation and was instrumental in transitioning dub into the digital age. 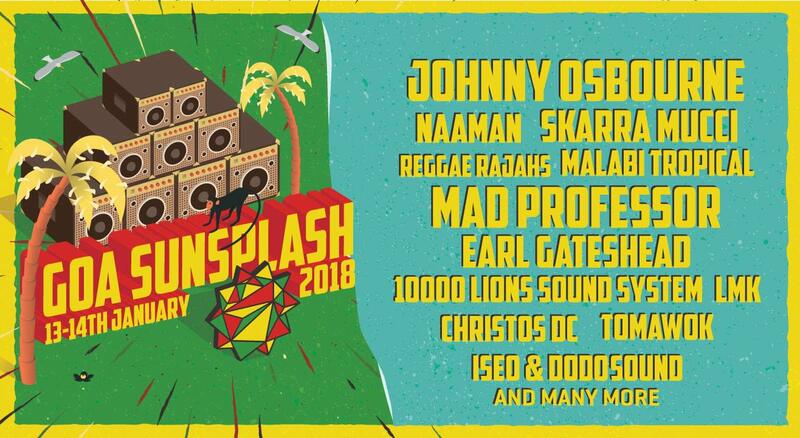 He has collaborated with reggae artists such as Lee "Scratch" Perry, Sly and Robbie, Pato Banton, Jah Shaka and Horace Andy, as well as artists outside the realm of traditional reggae and dub, such as Sade, Massive Attack, The Orb, and Brazilian DJ Marcelinho da lua. Since the 1990s he has remixed tracks by Sade, The Orb, The KLF, Beastie Boys, Jamiroquai, Rancid, Depeche Mode, Perry Farrell and Japanese pop singer Ayumi Hamasaki. His best-known project, perhaps, is 1995's No Protection, an electronic dub version of Massive Attack's second album, Protection. He has also done a version of I and I for New Zealand reggae band Katchafire, three versions for New Zealand electronic group Salmonella Dub and twelve remixes for Japanese musician Ayumi Hamasaki.